Mass Effect Andromeda will be released on 23 March 2017 and is the newest game in the franchise. The Mass Effect: Andromeda open-world environment will be similar to the original Mass Effect, where you had more freedom as a player. 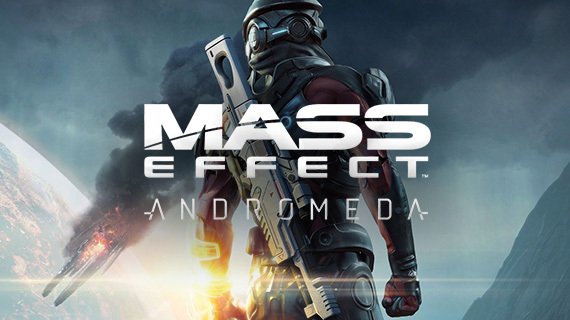 However, this has been expanded and built upon to create a more unique game experience where you will be able to travel across planets in the Andromeda Galaxy. Although the game will remain linear in certain parts, freedom has been expanded on. Each planet will have its own characteristics and will be available for players to explore. Alongside the main mission, side quests can be found in separate areas on the planets, which you can explore in a customisable six-wheeled vehicle called the Nomad. Players now have the ability to move freely and take the story with them, as the main narrative encompasses their style of play. 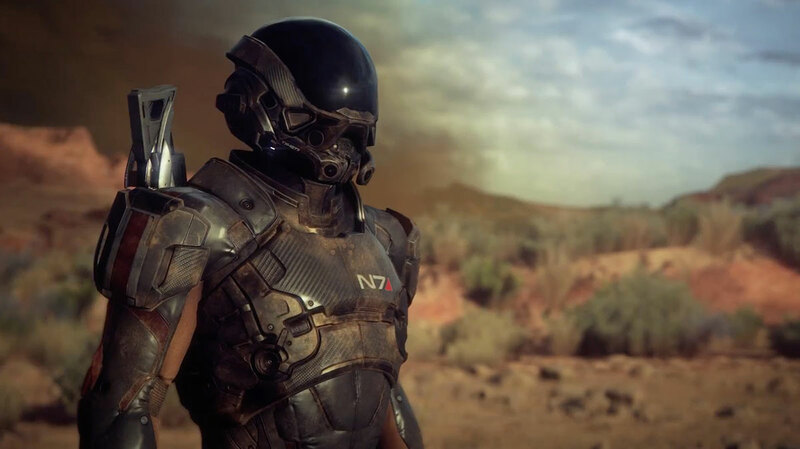 For Mass Effect fans that are used to the polished narrative that centralises around tough in game dialogue choices and the brutal consequences that follow, will be stepping into a refreshed new play that has been described as an “exploration-based game.You still have the concept of tight story deliverance and all the great things you come to expect with Mass Effect." by producer Michael Gamble. Like many franchises this year, Mass Effect isn’t the only game moving over to an open-world style of play, with Ghost Recon Wildlands and Sniper Ghost Warrior 3 also following suit. We’re excited to see how this will affect the in game decisions and how the main narrative will keep up and adapt to the player's choices.